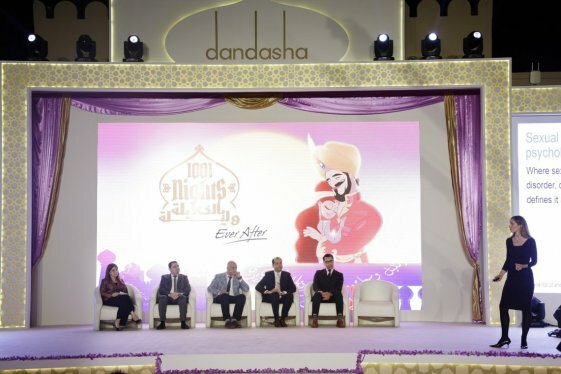 Julphar (Gulf Pharmaceutical Industries), the largest generic pharmaceutical manufacturer in the MENA region, marked its entry into the men’s health sector with the launch of a new erectile dysfunction product, Dandasha (Tadalafil 20 mg), at the first Men’s Health Congress. 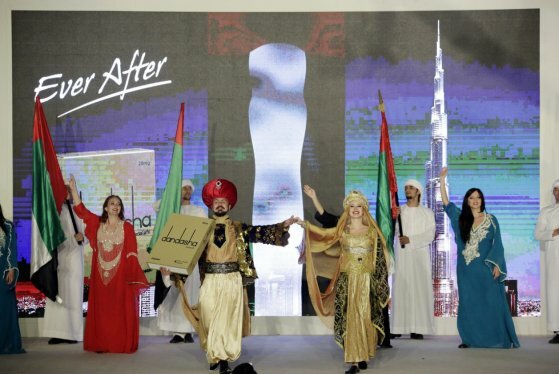 Julphar participated as platinum sponsor of the event, a leading platform dedicated to addressing men’s health issues. It was organized under the patronage of His Highness Sheikh Hamdan Bin Rashid Al Maktoum, Deputy Ruler of Dubai, UAE Minister of Finance and the President of the Dubai Health Authority and was held at the Mohammed bin Rashid Academic Medical Center, Dubai Healthcare City. 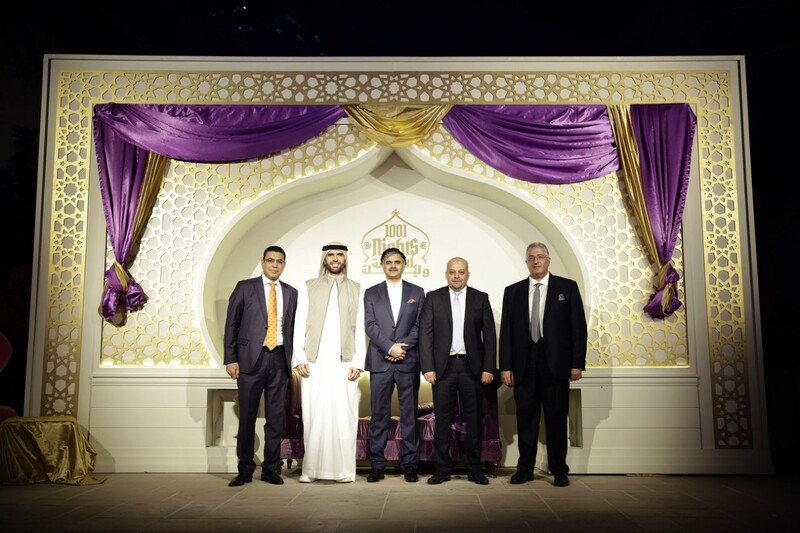 The RAK-based pharmaceutical company later hosted an event to showcase Dandasha at the One&Only Royal Mirage Dubai, which was attended by His Highness Sheikh Faisal Bin Saqr Al Qasimi, Chairman of Julphar, as well as more than 300 healthcare professionals. 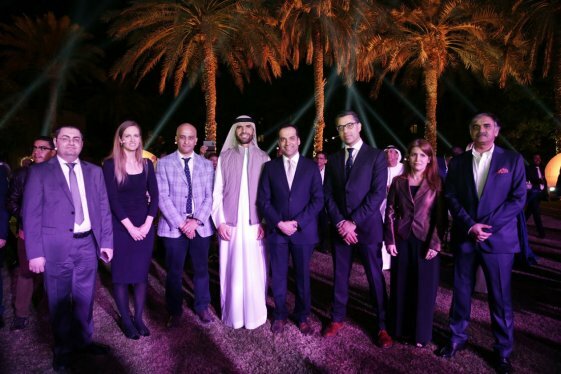 Commenting on the launch, Dr Hosam Badr, Marketing Director at Julphar, said: “Erectile dysfunction is a common problem affecting around 52 per cent of men worldwide. As leaders in MENA healthcare, we want to raise awareness and stimulate conversations about some of the issues many men face on a daily basis both in the UAE and in the region. “At Julphar, we are committed to improving the quality of life of our patients, while ensuring the quality, safety and reliability of our products. Our participation at the Men’s Health Congress together with the official launch of Dandasha marks our entry into the men’s health market and forms part of our overall strategy of broadening and diversifying our product pipeline in this important area. Dandasha (Tadalafil 20 mg) is sold in tablet form and is an inhibitor of phosphodiesterase type 5 (PDE5), which mediates relaxation of vascular smooth muscle in particular areas of the body, facilitating and maintaining erection for up to 36 hours.